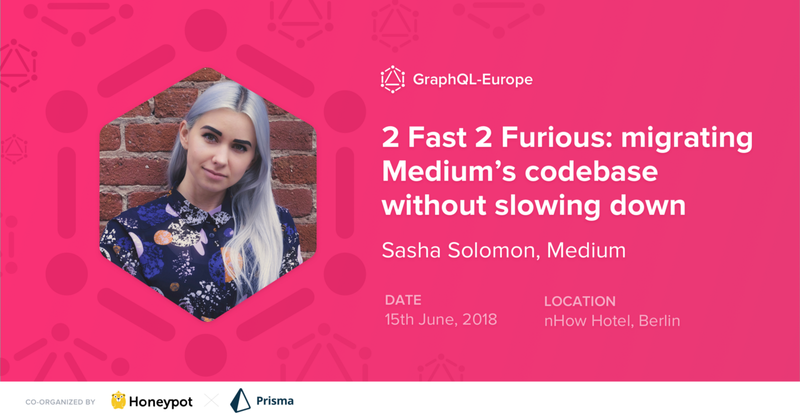 GraphQL Europe is happening in less than two weeks! This article reviews the highlights from our past GraphQL conferences and gives an idea about this year's GraphQL Europe with more than 400 attendees and expert speakers from companies like Facebook, GitHub, Twitter, Docker and many more. GraphQL wouldn't be where it is today without its fantastic community. The GraphQL community pushes the ecosystem forward by developing new ideas and building tools that improve workflows to make our lives as developers easier. At Prisma, we deeply care about community and are doing our best to foster an active exchange of ideas. 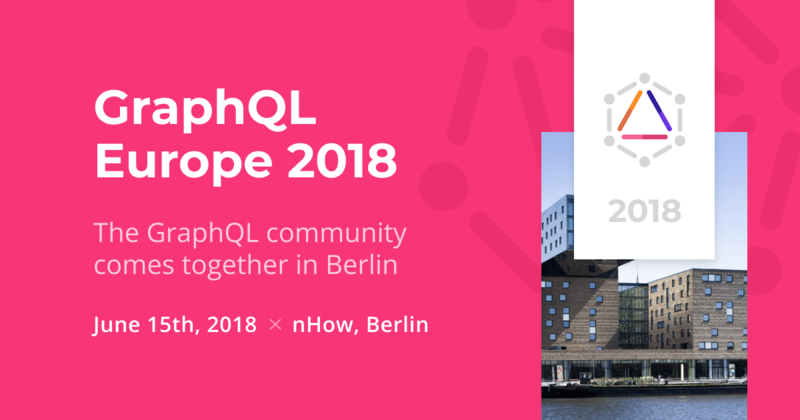 Therefore, we're organizing and hosting various GraphQL events, such as the GraphQL Berlin Meetup or the GraphQL Day and GraphQL Europe conferences. In the past 12 months, we have organized two major GraphQL conferences: GraphQL Europe (Berlin) and GraphQL Day (Amsterdam) - both were incredibly successful and brought a lot of excitement to community members who were asking us for repetition. At last year's GraphQL Europe conference, 300 GraphQL enthusiasts came together to discuss the latest topics of the GraphQL ecosystem and share their own experiences with other attendees. We were especially excited to welcome many community members that flew over to Europe from the US and from Australia. Next to fruitful discussions with other developers, the conference offered a broad range of talks from various GraphQL experts. Dan Schafer and Lee Byron (who both helped develop GraphQL at Facebook) gave extremely insightful talks about how GraphQL came about and what its future looks like. Jonas Helfer (who used to work at Apollo back then) gave the conference keynote drawing comparisons between GraphQL and other API technologies like REST, SOAP and OData. Our CEO, Johannes Schickling, presented his vision for schema-driven development and other speakers discussed topics like live queries, GraphQL clients, caching or presented case studies about introducing GraphQL in their companies. The conference took place right in the heart of Berlin. With its central location and a sunny terrace exposing a beautiful view on the Spree river where attendees can spend their lunch and coffee breaks, the nHow hotel is the perfect conference location. Find a selection of the top 5 talks from last year here and a Youtube playlist of all conference videos here. 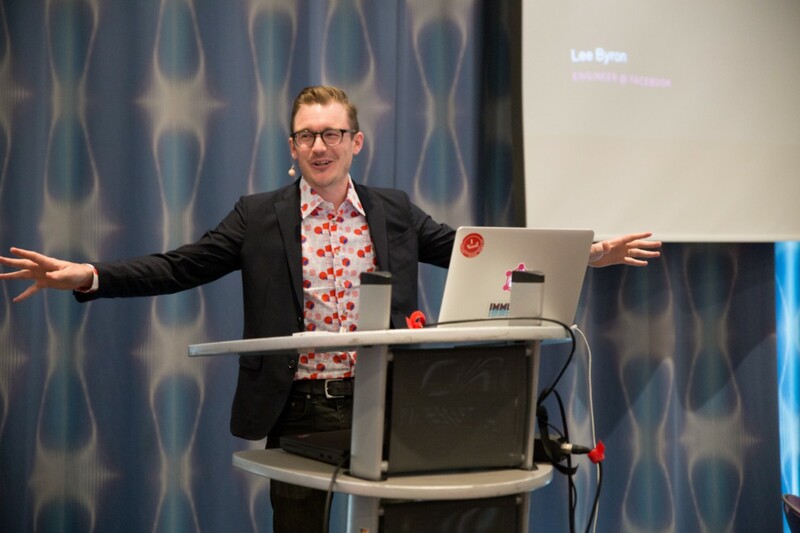 The GraphQL Day mini-conference that took place in March was the prototype for many GraphQL Days to follow. While GraphQL Europe's goal is to bring together community members from all over the world, GraphQL Day has a more local focus and combines interesting talks with a practical afternoon workshop where attendees get their hands dirty with GraphQL. The idea of GraphQL Day conferences is to bring together local communities in varying locations. If you're interested in helping to organize a GraphQL Day in your city, please get in touch. Among the highlights of the GraphQL Day in Amsterdam were talks by Ken Wheeler (director of OSS at Formidable Labs) who presented the GraphQL client library Urql as well as Ruben Verborgh's (Computer Science Professor at the University of Ghent) presentation about GraphQL in academia as well as a comparison of GraphQL with linked data technologies. During the afternoon workshop given by Nikolas Burk, attendees learned how to build a GraphQL server with Prisma and modern tools like GraphQL bindings. Find all conference videos from GraphQL Day 2018 here. After the successful launches of GraphQL Europe and GraphQL Day, we are incredibly excited to organize another edition of GraphQL Europe that will happen in less than two weeks. There will be speakers from top GraphQL companies like Facebook, GitHub, Twitter, Docker, Apollo, Shopify, Medium, Coursera, and a lot more - we can't wait to hear all the awesome talks they're going to share with us! In case you're not able to attend the event in person, you can follow all the talks in a dedicated live stream. 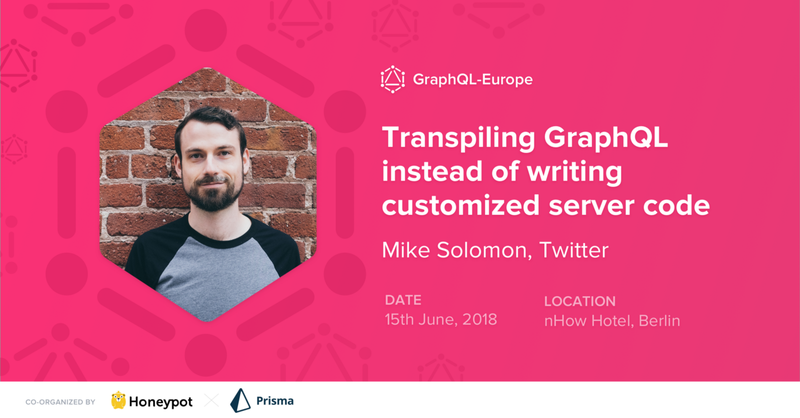 Follow GraphQL Europe on Twitter to learn how to tune in. The range of topics to be presented at the conference will be extremely diverse. 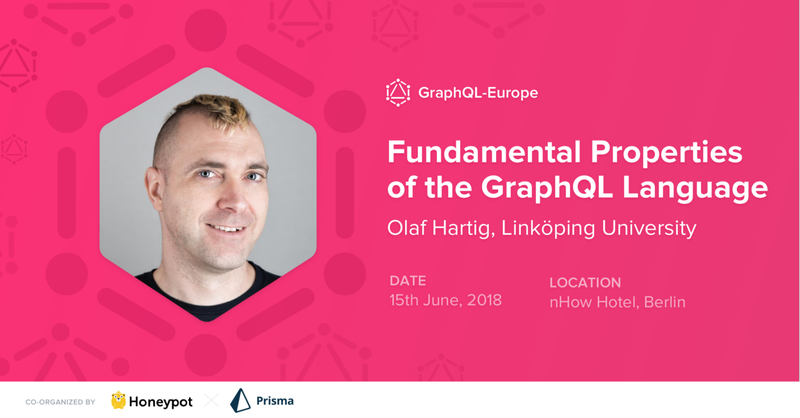 Next to talks about case studies and real-world scenarios of using GraphQL, there will be presentations about experimental ideas like live queries, talks that are focussing on best practices and architectural concepts as well one talk that analyzes GraphQL as a query language from an academic computer science perspective. Here's a quick selection of a few talks to be presented at the conference, you can find the entire schedule on the website. GraphQL specifies what data and response shape we need and not how to get and reshape that data. At Twitter, we automatically translate GraphQL queries into code that efficiently specifies the how as well! See how we keep our API uniform and extend it without writing or deploying new code. Supercharge your GraphQL development with the linting, formatting, and static analysis tools you need to write cleaner and more reliable GraphQL. This talk presents a formal study of the GraphQL language. After a gentle introduction to the typical problems considered in such studies, I highlight our findings regarding these problems for the case of GraphQL. As a bonus, I present a solution to avoid producing overly large query results. After 5 years, we’re building the next generation infrastructure at Medium with GraphQL and we’re doing it without slowing product development and we’re incrementally gaining benefits from the new system. See how we take advantage of GraphQL to enable widespread yet gradual architectural change! GraphQL is designed to be easy to use, but newcomers to GraphQL are often tripped up by common problems and misconceptions. 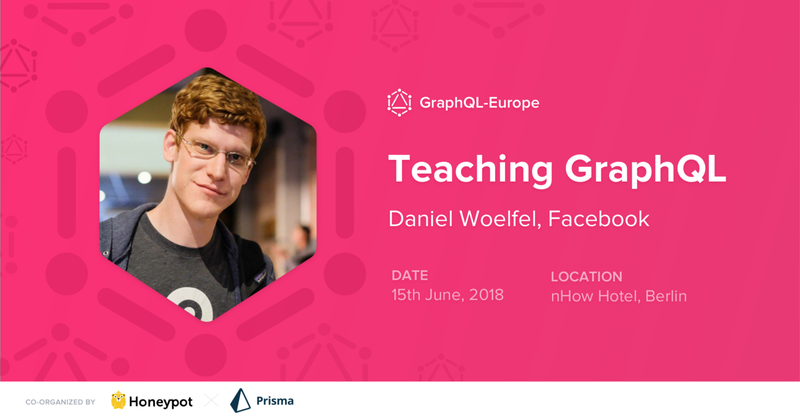 I’ll cover how to teach GraphQL in a way that gets newbies excited ands helps them overcome the mental hurdles that prevent them from being productive with GraphQL. How we used SDL, custom directives and a little expression language to unlock the GraphQL flexibility we needed.Bringing the power of GraphQL to XING is an ongoing challenge and we'd like to show you some of our answers to the most pressing question we faced down that road. We are welcoming speakers and attendees from all kinds of backgrounds, GraphQL newcomer or veteran! Like last year, we also offered an opportunity ticket program to support attendees from groups that feel underrepresented in the tech community and are happy to welcome more than 60 developers who applied for the program and received an opportunity ticket! We are dedicated to make GraphQL Europe an amazing event where developers come together to share ideas, learn from each other and get inspired for their work with GraphQL.